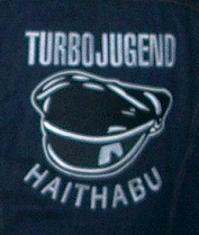 Probably the best Turbojugend in the World ! ...or our local party place here in Karlstad = Metal Clüb! Wanna be a member? Read this. 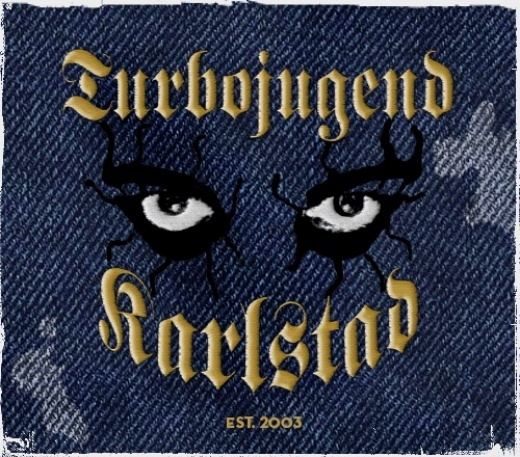 If you wanna be a member in TJ Karlstad you might be fucked – unless you are invited. So don't bother to klick the "join" button.